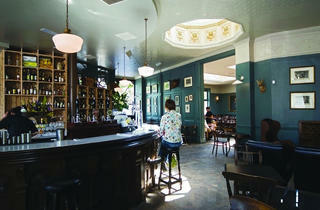 You won’t even have the chance to savour one last scotch egg at famed Shepherd’s Bush gastropub the Princess Victoria. On Friday, the Uxbridge Road pub credited for its cracking pub grub and its gorgeous island bar announced that it had abruptly shut up shop. The news was posted to the pub’s Facebook page, with the closure of business owner Affinity Group cited as the reason for it having to shut its doors. The post went on to say that the Princess Victoria wouldn’t be open for business in the foreseeable future. Affinity Group also owns Dickie Fitz restaurant in Fitzrovia and Bloomsbury pub the Lady Ottoline, now two more London restaurant and bar casualties. Sad tidings all round. For now, though, let’s remember the good times. Like when Nigella Lawson and Anthony Bourdain stopped by for a scotch egg last summer. Sigh. 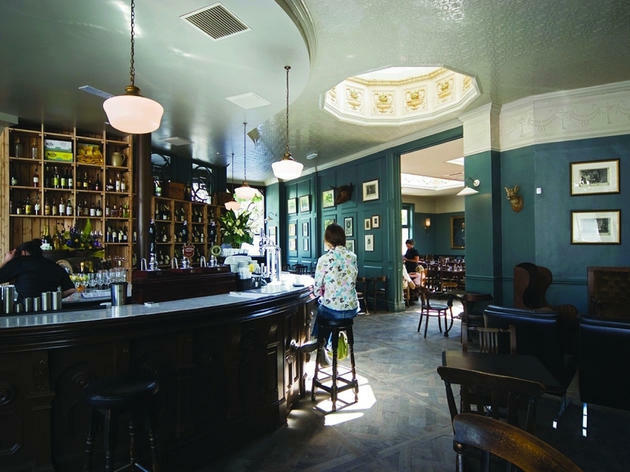 Read our list of London’s 100 best bars and pubs to find more of our favourite London pubs. My partner and I had one meal there, a while back, and it was almighty meh. No vegetarian starters listed and staff bemused that we should ask for one (they knocked together some green beans in a bowl) and a main course for me that consisted of what looked like a Birdseye cod fillet, some cockles and a watery white sauce, which they were inordinately proud of ("Some bread to sop up your sauce?" "A spoon for your sauce?") but which just tasted of fishy skimmed milk. It was also horrendously noisy, with the echoing yammering of Chiswickians who had wandered too far north.